Tuberculosis is an infectious disease caused by Mycobacterium tuberculosis, which has high levels of mortality worldwide and has already gained resistance to first- and second-line drugs. The study by new chemical entities with promising activities becomes paramount to broaden the therapeutic strategies in the cure of the patients affected with this disease. In this context, in this review we report the discovery of 3 classes of compounds that can simultaneously interact with more than one target of Mycobacterium tuberculosis. Keywords: Anti tuberculosis drugs, Tuberculosis, Multi-target drugs, Targeting, Inhibition, Mycobacterium tuberculosis. Keywords:Anti tuberculosis drugs, Tuberculosis, Multi-target drugs, Targeting, Inhibition, Mycobacterium tuberculosis. Abstract:Tuberculosis is an infectious disease caused by Mycobacterium tuberculosis, which has high levels of mortality worldwide and has already gained resistance to first- and second-line drugs. The study by new chemical entities with promising activities becomes paramount to broaden the therapeutic strategies in the cure of the patients affected with this disease. 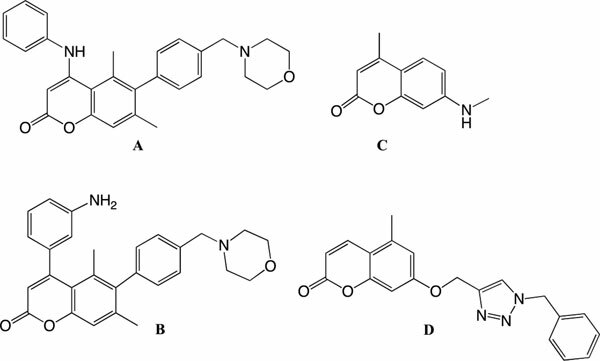 In this context, in this review we report the discovery of 3 classes of compounds that can simultaneously interact with more than one target of Mycobacterium tuberculosis.